As a business owner it is vital that you have what you need when you need it. 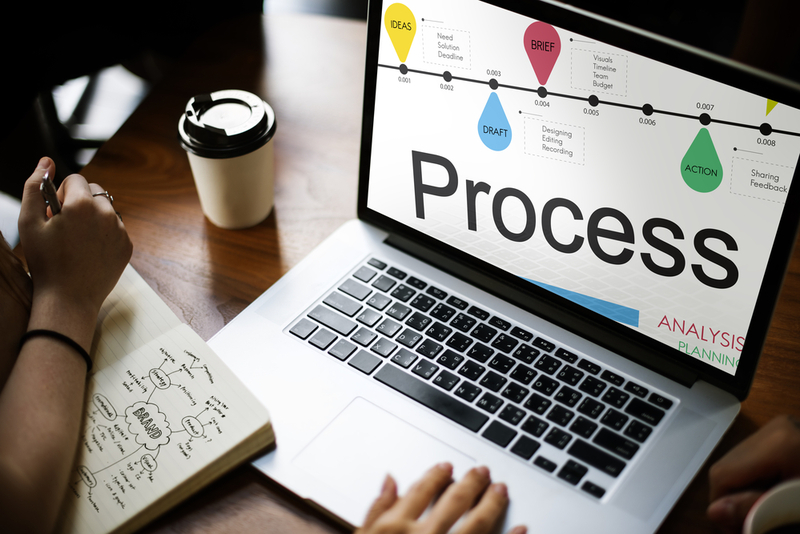 If you don’t know what is going on in your business or exactly what the day to day processes are your business will have a hard time getting to the next level. Sorry to put it so bluntly but its the truth. So where do you start with organizing and documenting your processes? Glad you asked. The first place you should start is by categorizing what you do. What I mean by that is you need to break your day-to-day activities into categories. 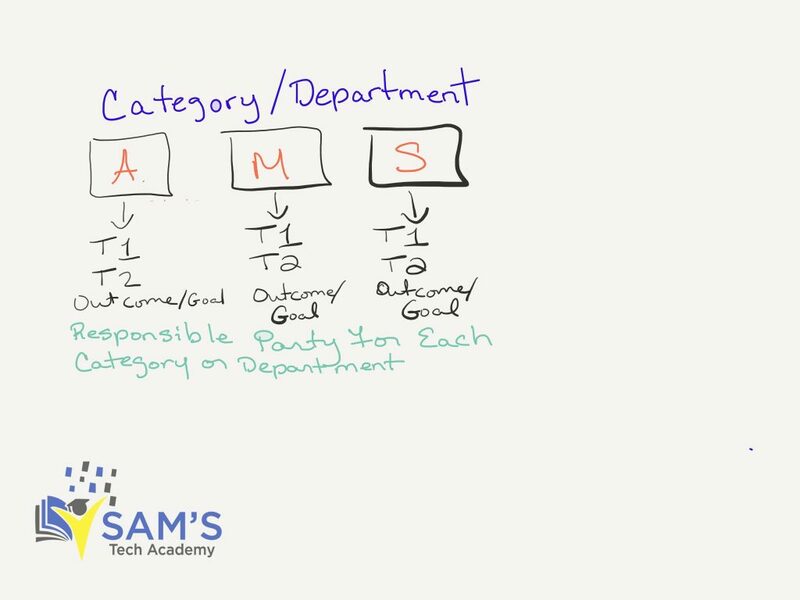 In the image below you see Administrative – A, Marketing – M, and Sales – S. For each area you would list the task that is associated with it. You would then list what the outcome needs to be or the goal for doing these tasks in that particular area. It is also a good idea to list who is the responsible party for that area and those tasks. You get the point. All of these tasks and activities should be documented in detail. You can do this by tackling one area at a time if it’s just you and you haven’t hired anyone to do the documenting. Or you can divi it out to your team members or departments. Each department or team member can be responsible for documenting their own job tasks. This helps when you are hiring or contracting out and when you need to step away and let someone else handle things while you are gone. Now how detailed you get is really up to you, but I suggest the more detail the better. And you should try to put it in a form that has pictures. Video is even better. The key is to have step by step instructions on everything. This is what we call Standard Operating Procedures or SOPs for short. I like to use video as a part of my documenting process because it’s a visual medium and its easier to see just what you need to see to get the job done. Also if you are hiring videos are easier to take along and watch anywhere anytime. This is the newest software I am using to document what I am using with links, etc. Below is how I have my setup for now. I call Evernote my electronic brain. It’s software that you can use to organize just about anything. This is the first place where I started when I started documenting and organizing my business processes. 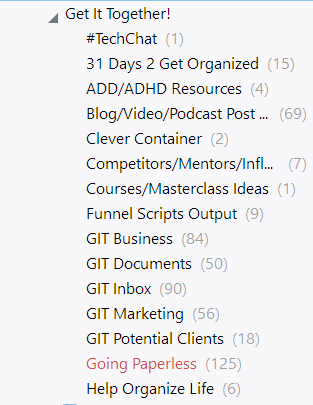 Below is a screenshot of how I have things organized. Create notebooks and keep all related information in one place. Upgrade to a business account and have team members and departments share information and document their specific areas. Access important info on the go. 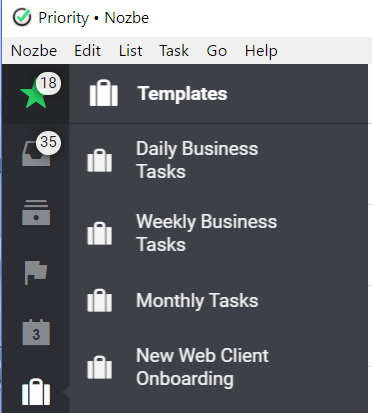 Nozbe is a task manager on steroids that can be used to get stuff done. 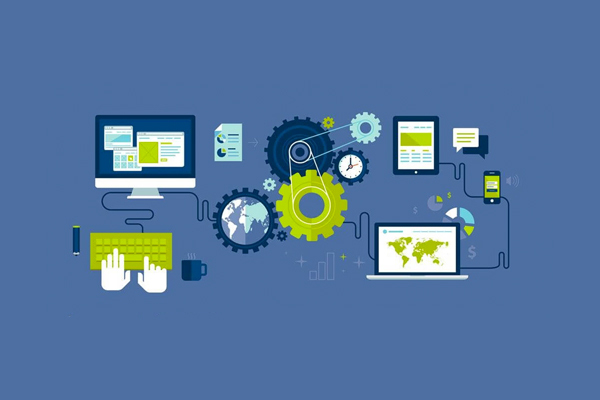 It follows closely the GTD method and lets you setup your tasks and projects in there with that concept in mind. Now you may be saying “how can a task manager be used to document my processes?” Well you can use this as a starting point to actually start documenting each and every task you do and the estimated time it will take. You can then setup templates that can be deployed to team members. Once all of this is documented and tested, you then move this information to a digital binder like Evernote or Airtable. Because you now have the steps listed out and can actually track it. You can use Nozbe to setup projects and templates of checklists that you can then go through as you or a team member perform the task. Setup templates that can be deployed for different projects without wasting time re-typing information. Has built in tasks that you can assign and keep track of how long things take. In closing, it is really important for business to document and organize their processes. This helps you not only get a handle on what goes on in your business daily, but it helps make the process smoother when you are trying to outsource or hire new staff members. Also, having your processes and systems in place allows for you to be the true business owner and not an employee of your business. So start today by documenting at least one process and see how much that one little step frees up your time. Samantha Pointer, is a Technology Organizing Consultant & Automation Strategist who helps business coaches and consultants who are ready to invest in automation systems free up their time. Samantha has over 21 years of experience in running and owning a business and her advice, insight and knowledge of automation and organizing has been showcased locally & nationally in various mediums.